One of the beauties of this book may be that it is so clearly and succinctly stated, that further commentary can seem superfluous - something extra that might not be needed or desirable. Like a monkey, they release one branch to grasp ( another ). I particularly admire this verse, and I can reflect that I was primed to grab that next branch when I first heard of this book. Ah! A fresh look at the dharma - read this one and surely everything will become as clear as spring water. But in reality, it is the same old dharma but more briefly and directly stated, the same old dharma in all its beauty and wisdom, as challenging as ever to practice and to apply, but with perhaps some new or revised metaphors and phrases that will stick in memory to help the poor flounderer on his/her path. Those alone are worth the price of admission. Swing backwards. Swing forwards. Monkey. Branch. Dharma Swing. "well I'll be a monkey's uncle"
I think it's interesting that this verse directs itself to Brahmins, not necessarily to a generic reader. It's a sign of the times they were written in. they do not form or wish for anything in the world. It seems to be a direct rebuttal... "the path to purity through looking is futile, instead learn not to grasp". Indeed. When I saw that this chapter dealt specifically with a belief that was prevalent in the Buddha's time, but which doesn't seem to have much currency today - at least in the west - I thought that it might not be very easy to discuss or to see the applicability in our own lives. But are we modern humans really free of the idea of purification through association with things that are, for whatever reason, regarded as pure in themselves - purity or holiness, etc, that comes from outside of us, from something other? I'm really not sure. Things like communion wine, the communion chalice itself, holy relics, chunks of the true cross, the Shroud of Turin, pilgrimage to various holy sites, and so on pop into mind, but I don't know if it's the same thing. What do you think? In the commentary, Fronsdal says that "Traditionally, only those born into the brahmin class could be brahmins. But the Book of Eights uses the title brahmin to refer to any sage who lives according to the ethical and religious ideals outlined in the text." Just a good thing to keep in mind as it isn't as much a class reference as a reference back to the sages the passages are in regards to. In his opinion, of course. I definitely find the monkey swinging from branch to branch an apt metaphor. At least early in practice, it does seem some branches are better than others to reach for though. We can grab for heavy, solid branches that'll support us until we are ready (ie meditation), or we can grab dead and unhealthy ones. this sutra had me really thinking about the meaning of "purity"
I'm thinking I will post a new thread on chapter 5 late Monday, unless someone thinks I should wait, or someone beats me to the punch. OK? Works for me! I usually check in mid-morning after work, if I think of it I can start it. Otherwise, go for it! What came to my mind reading this chapter was certain new age or pagan beliefs and practices around crystals or other magickal items. For a time I carried a crystal around with me so it could keep my energies harmonized and had a necklace with some sort of power symbol on it. I could look at Buddhists too who collect thangka paintings or Buddha statues or some traditional beliefs about sacred items granting blessings. In letting go of worldly attachments our monkey mind does a fine job of grasping onto spiritual attachments. What is the point of shrines? Why do monks create Mandalas? It is upaya, convienent means to know the unknowable. Of course you can always get into trouble with putting too much emphasis on something. But if there's no harm no foul what is the issue. I am a bit lax with this stuff. I tap more into the religiosity of Buddhism. 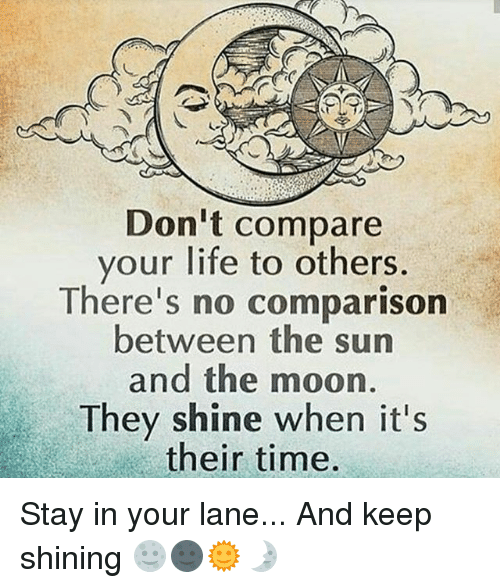 Yeah, but the moon can't shine without the sun.